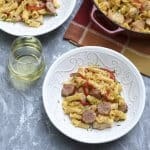 Tender bites of chicken and smoked sausage with bell peppers in a luscious Cajun white wine Alfredo sauce. 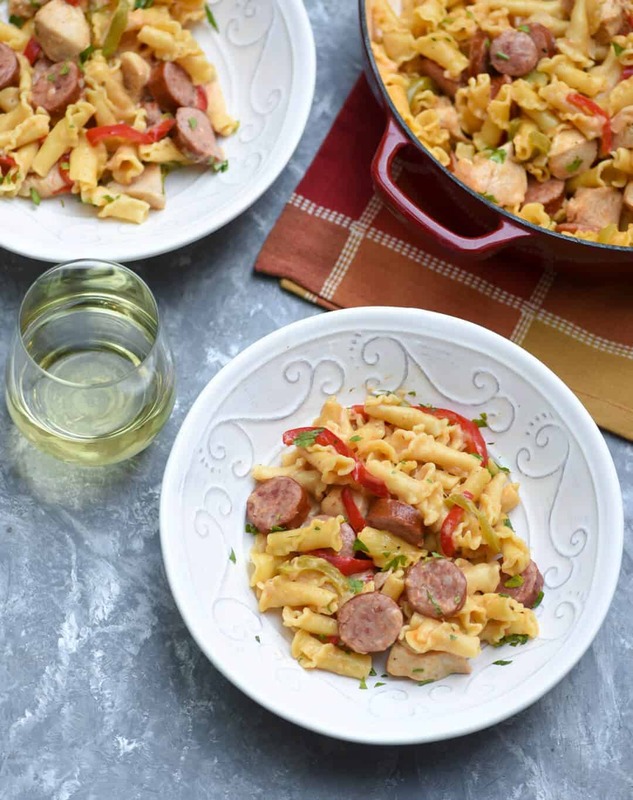 This One-Pot Cheesy Cajun Pasta is an incredibly fast and easy meal with rich, bold flavors! I’m sharing a recipe today from the new cookbook, The Simple Kitchen – Quick and Easy Recipes Bursting with Flavor, and you are all in for a delicious treat! 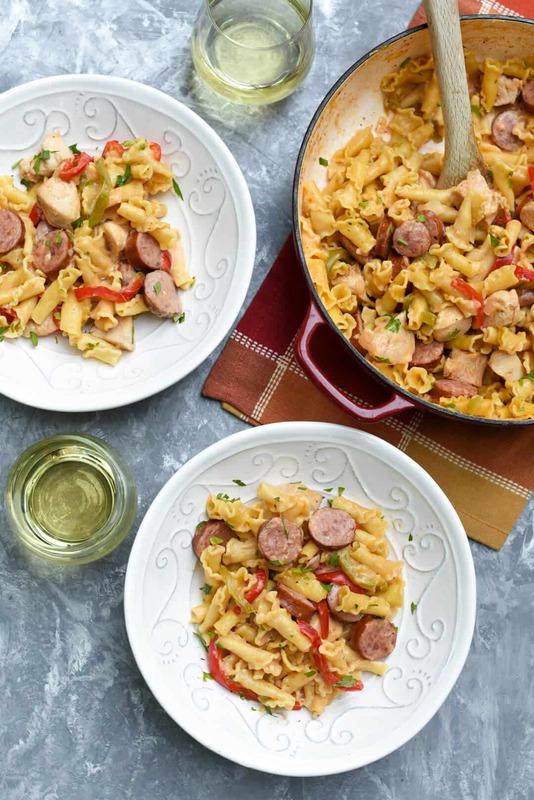 I’ll talk more about the cookbook in just a bit but first, let’s take a look at this delicious One-Pot Cheesy Cajun Pasta. 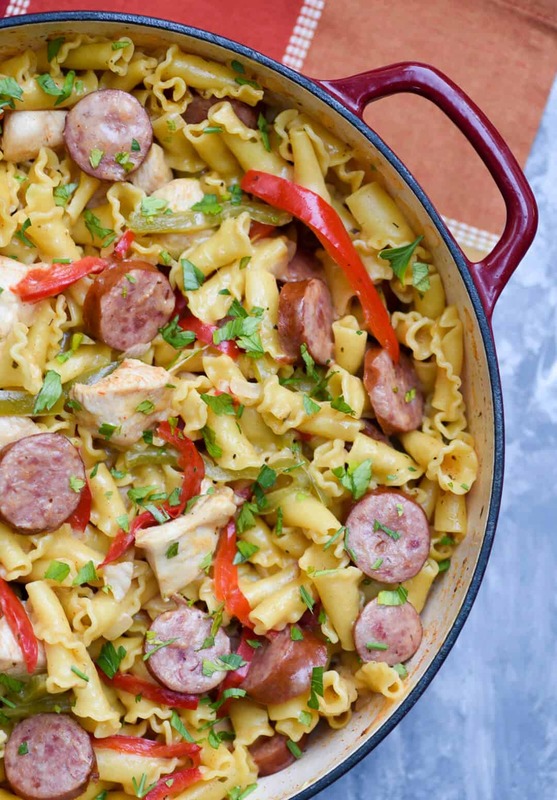 This colorful pasta meal is one of the easiest one-pot dishes I’ve ever prepared. It’s literally a dump everything in the pot and pour the wine kind of meal. 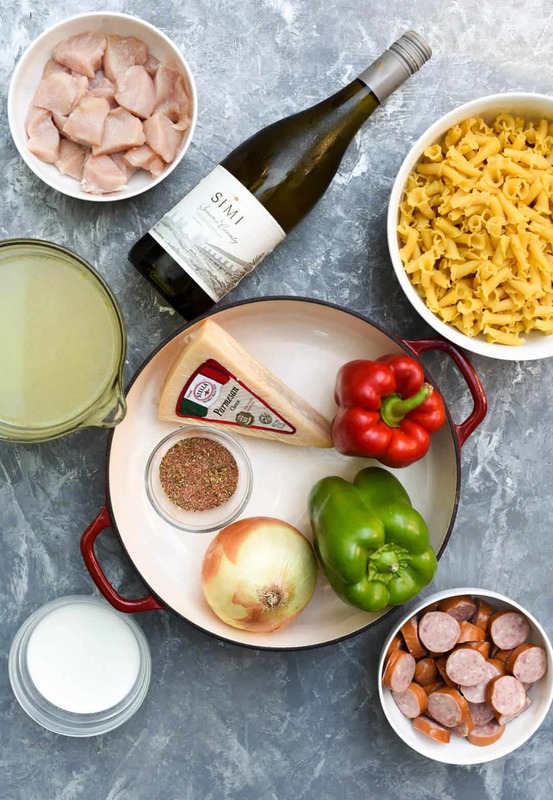 It even gives you excuse to go buy a nice bottle of Chardonnay and pop that sucker open while you’re cooking since some of it goes right into the pot with all the other ingredients! 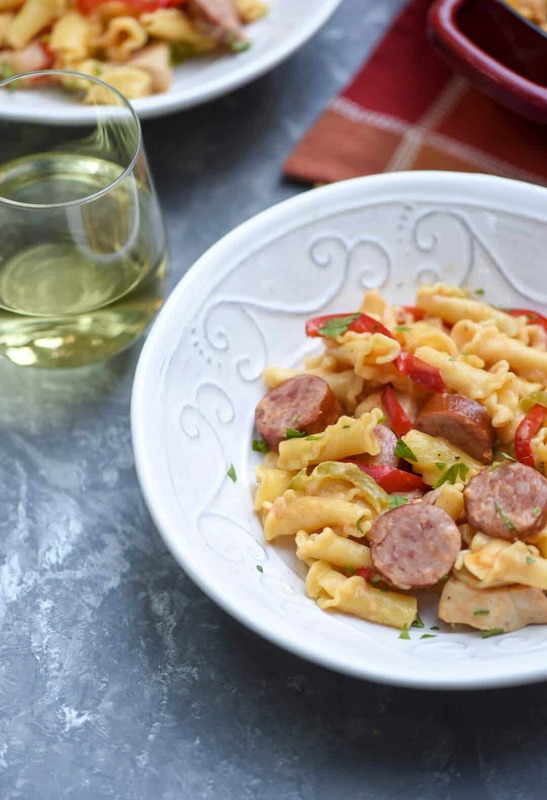 Vibrant bell peppers, onion, a flavorful mix of seasonings, Parmesan cheese, chicken, smoked sausage, chicken broth, heavy cream, Chardonnay, and one of the loveliest pastas of all – campanelle. Campenelle is Italian for bellflower due to it’s cone shape and pretty ruffled edges. It stands up well to big ingredients and hearty sauces and works perfectly in this recipe. The dry pasta is added straight to the pot with the other ingredients and cooks up perfectly al-dente. Pretty ingredients make pretty food. You can use a store-bought Cajun spice mix to make this recipe even faster to prepare but I’ve included the homemade Cajun Spice Mix recipe from the cookbook if you’d like to make your own. In addition to being extremely easy to prepare, you’ll have this delicious meal on your table in under 30 minutes. We put together a quick little video at the bottom of this post to show you how it’s done. 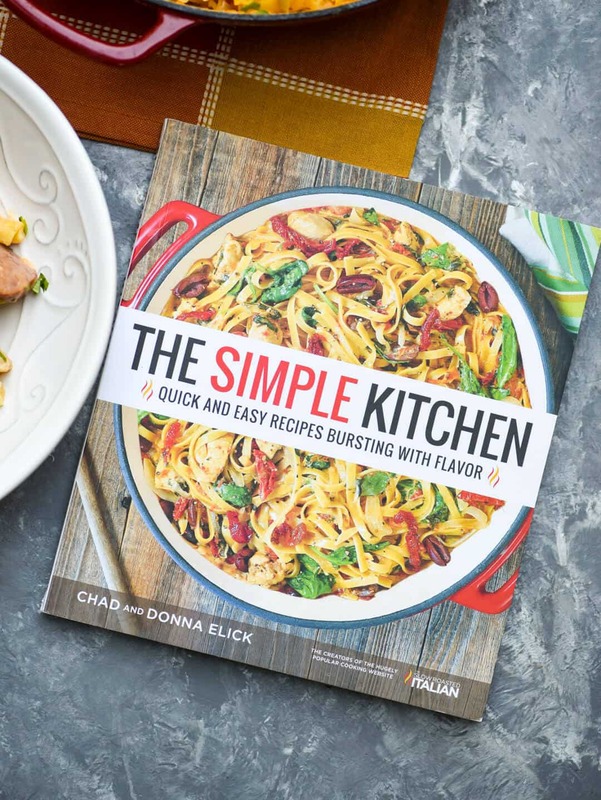 You’ll find this pasta dish and over 80 more easy, approachable, delicious recipes in The Simple Kitchen by Chad and Donna Elick . This duo has been sharing Donna’s mouthwatering recipes over at The Slow Roasted Italian for years. This is their first cookbook and I couldn’t be happier to have received a copy for review. 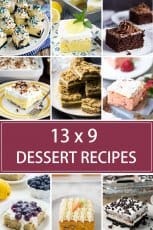 If you have a busy household and need a little recipe inspiration, this is the cookbook for you! 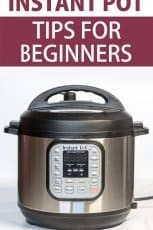 Inside you’ll find sections dedicated to slow cooker recipes, one-pot wonders, simple appetizers, some awesome sides and veggies, and delicious desserts. 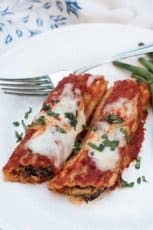 Donna has also included what she considers to be her “Kitchen Essentials” including her famous Italian Herb Baked Meatballs, a 10 Minute Marinara Arrabbiata, 5 Ingredient Alfredo Sauce, and more. 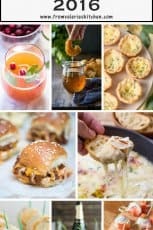 It’s packed with big, beautiful photos and recipes that work on even the busiest of days. The cookbook goes way beyond Italian fare and offers everything from Cajun to Tex-Mex to classic comfort food. Combine all Cajun Spice Mix ingredients in a small bowl and set aside. Combine the chicken, sausage, peppers, onion, pasta, chicken stock, wine, 2 tablespoons Cajun Spice Mix, and salt in a Dutch oven or 12" braising pan. Stir to combine. Cover and bring to a boil. Remove the cover and cook until the pasta is al dente (has a bite to it), 10 to 12 minutes, stirring occasionally to keep the pasta from sticking. Remove from the heat and add the Parmesan cheese. Stir until the cheese melts into the pasta. Add the cream and stir to combine. Sprinkle with the parsley. You can easily control the spice level in this dish. If you'd prefer a more mild dish, use mild smoked sausage and cut the cayenne pepper down to 1/2 teaspoon. It was seriously the easiest one-pot meal I’ve ever made. Thanks, Amy! Since I’m unable to have the wine can I just increase the chicken broth to 5 cups? Hi Julie. Yes, you can definitely go with broth and omit the wine if that is preferred.